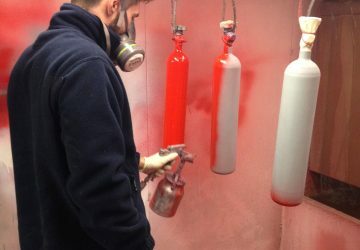 Flameskill can help save costs by refurbishing fire equipment used offshore and in the marine industry. 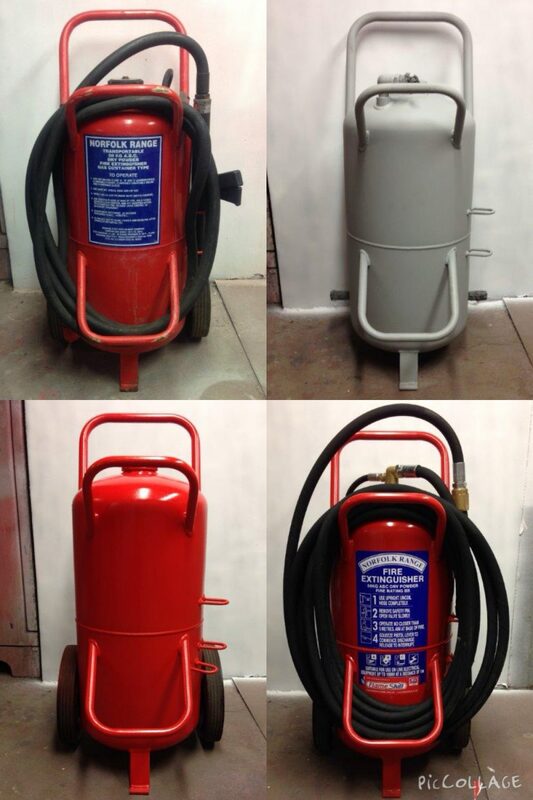 We can offer service exchange portable fire equipment, which has been fully serviced and refurbished. 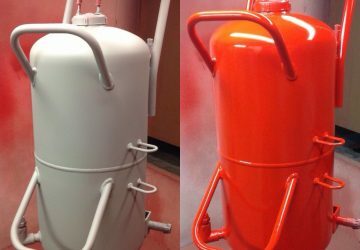 This arrangement can help save thousands of pounds on logistical costs alone. 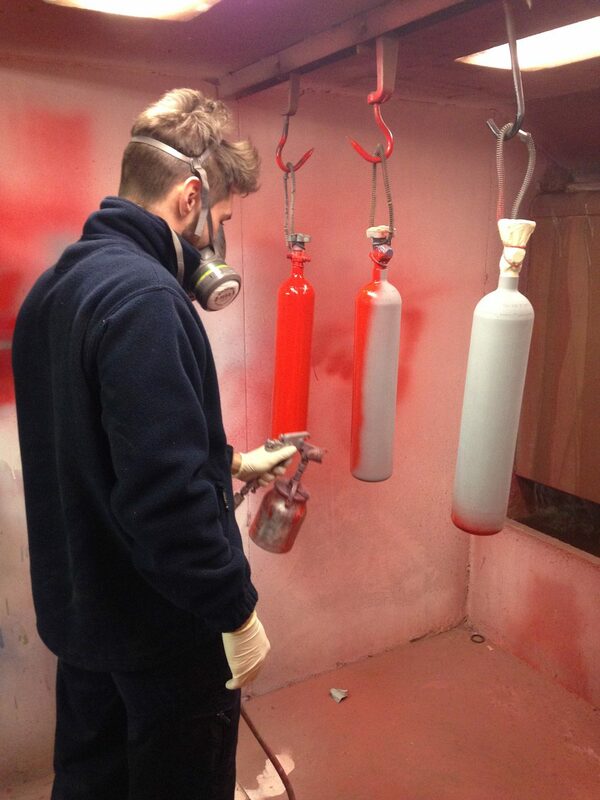 Flameskill has in-house shot blast and paint facilities. 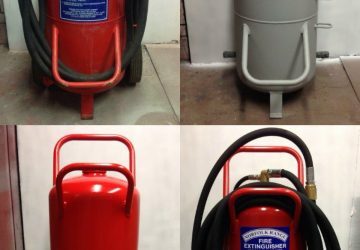 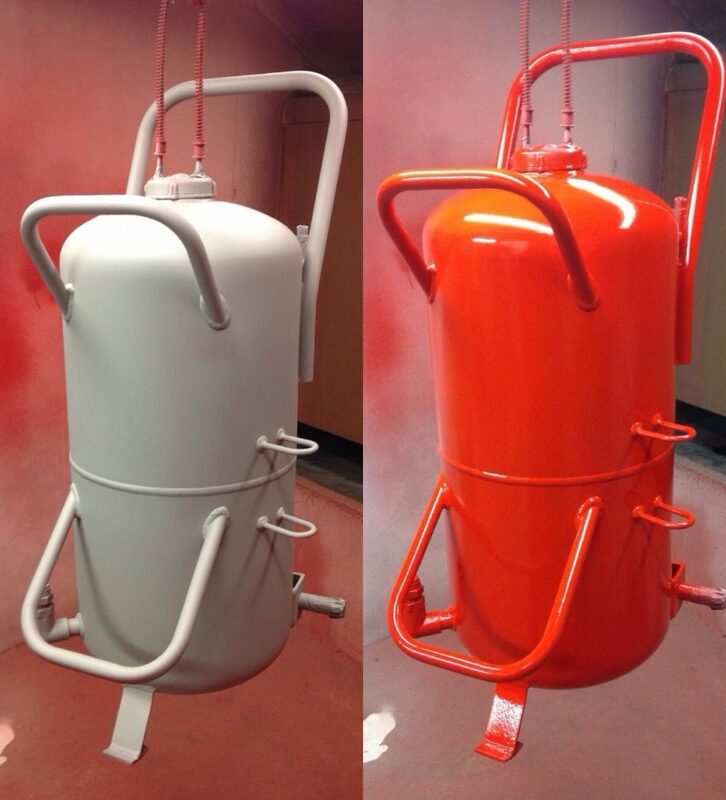 Portable fire extinguishers, wheeled fire extinguishers and cylinders can be completely overhauled, tested and serviced, with all necessary parts replaced, including hoses and valves.